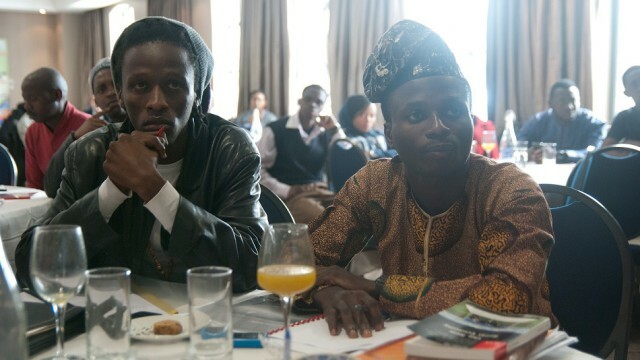 SYPALA (Students and Young Professionals African Liberty Academy) is AfricanLiberty.org‘s annual conference, bringing together students and professionals from around Africa to discuss issues relating to economic freedom and liberty. 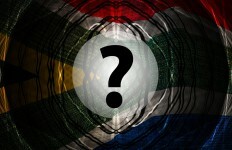 In 2014, the event was held in South Africa for the first time. 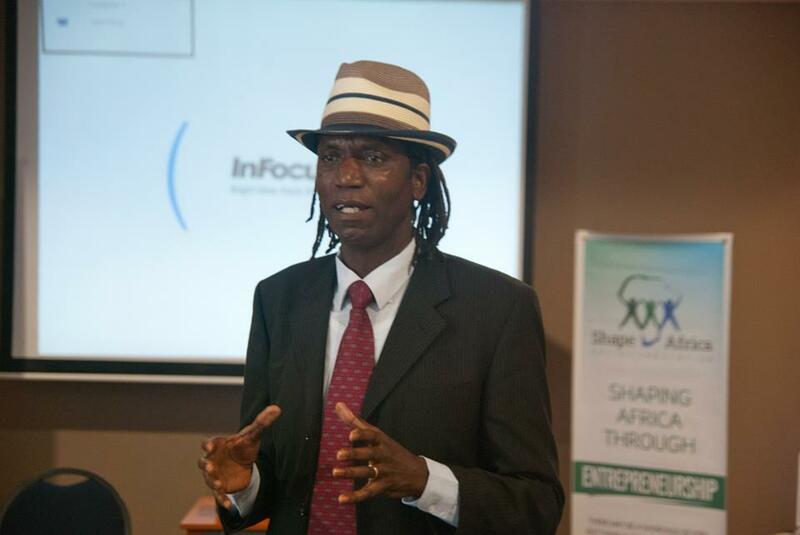 This was made possible by a partnership between AfricanLiberty.org and Ineng, who sponsored the event with Global Shapers Cape Town Hub as part of their Entrepreneurs in Public Policy programme. 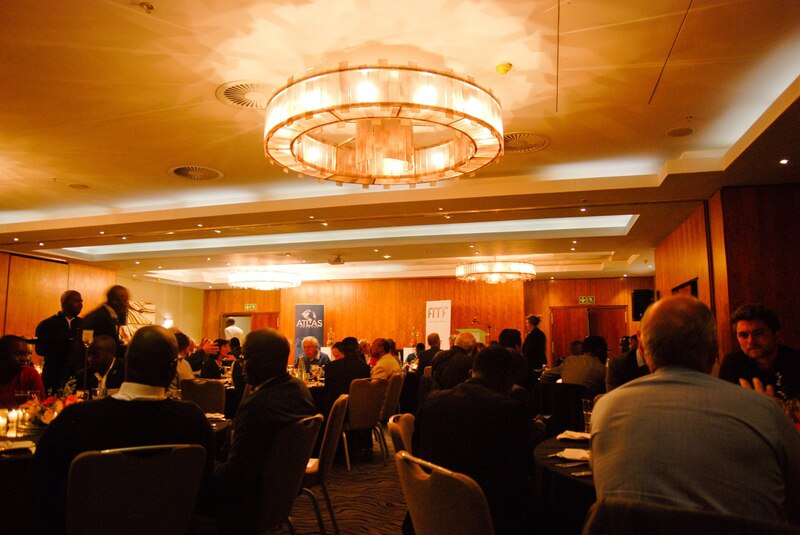 The event featured top speakers from South Africa and the rest of Africa. 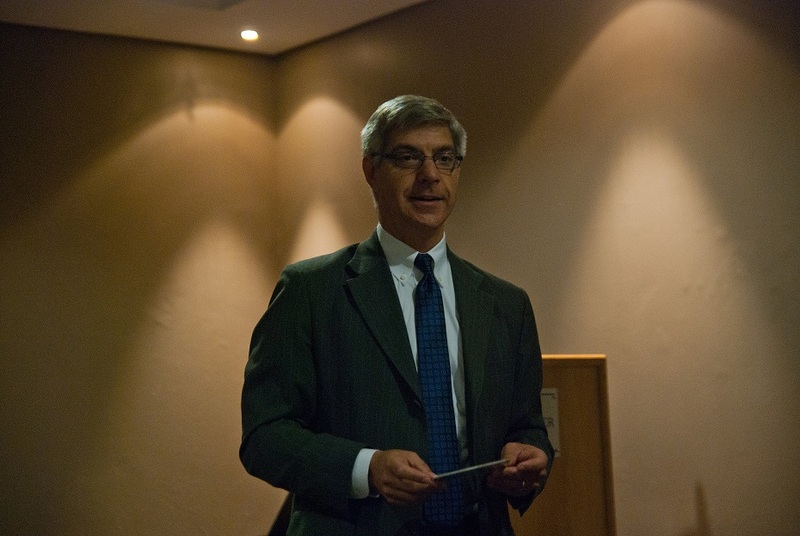 Kris Mauren (U.S.A) – Co-founder and Executive Director of the Acton Institute. An optional sightseeing trip around Cape Town to enjoy the scenery and cement new friendships. The students visited Groot Constantia wine farm, Chapman’s Peak drive and Camps Bay. 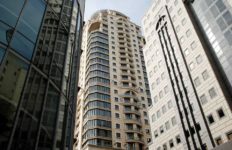 Africa’s economic environment is more opportune than ever. The prospects for securing liberty are bright and free markets appear to be enjoying their firmest opportunity yet on a continent where collectivism and tyranny has resulted in too much misery over the last few decades. Into this context, dozens of excited young leaders gathered for the 2014 Students and Young Professionals African Liberty Academy. Co-hosted by Ineng (the Independent Entrepreneurship Group) and AfricanLiberty.org, the conference’s purposes was clear: to deepen an agenda for clear reforms in favour of free markets, the rule of law and limited government. 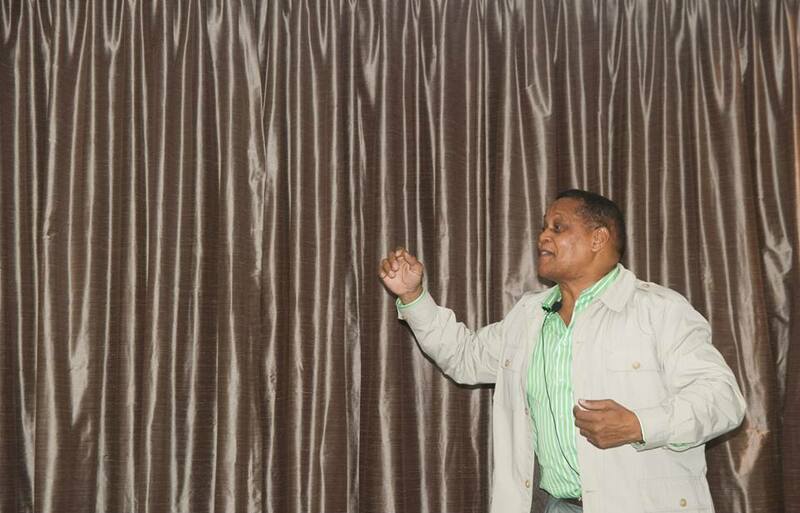 Leon Louw, free market advocate and director at the Free Market Foundation, kicked off SYPALA at the Mowbray Golf Club on Thursday 4 September 2014. 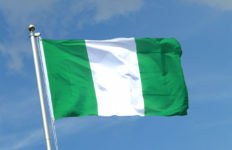 His keynote underscored the fallacies of race-based thinking and colonial blame in light of the massive economic growth underway on the continent. 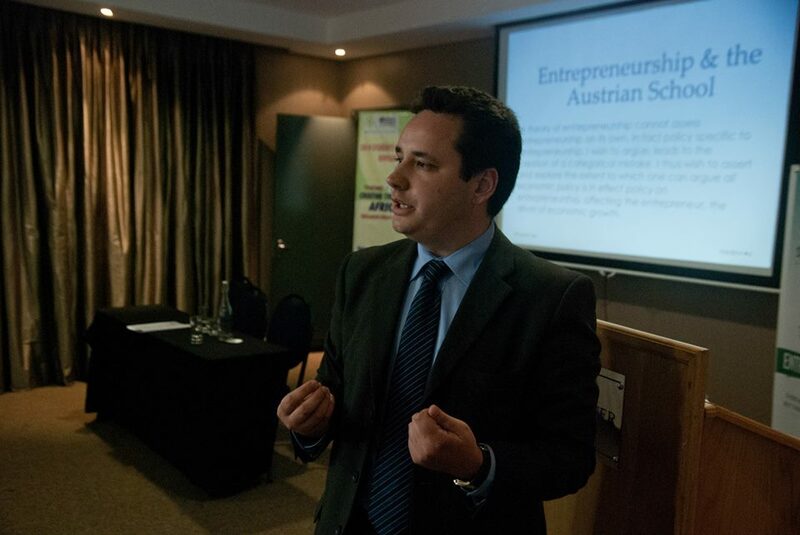 Louw emphasized the vital need to defend informal traders as part of free market efforts and liberty. 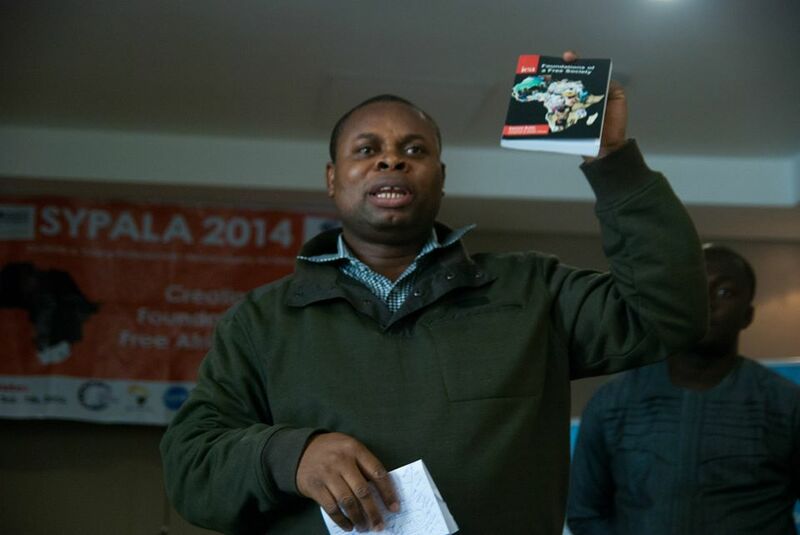 Adedayo Thomas, Director of Outreach and Publisher at AfricanLiberty.org opened the first full day on Friday 5th, setting the scene for understanding the failures of Africa’s colonial and post-colonial leadership. Temba Nolutshungu did not hold back in making the critical case for private land ownership and privatization of failing state assets. 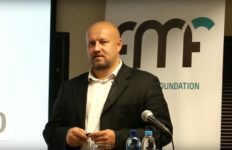 A contemporary of South Africa’s liberation intellectual Steve Biko, he highlighted the dignity of private ownership and the Czech model’s relevance to South Africa’s exclusion. With populist calls for nationalization still around, direct ownership by the people is a rallying call around which proponents of liberty need to gather in the battle of ideas in all African societies. 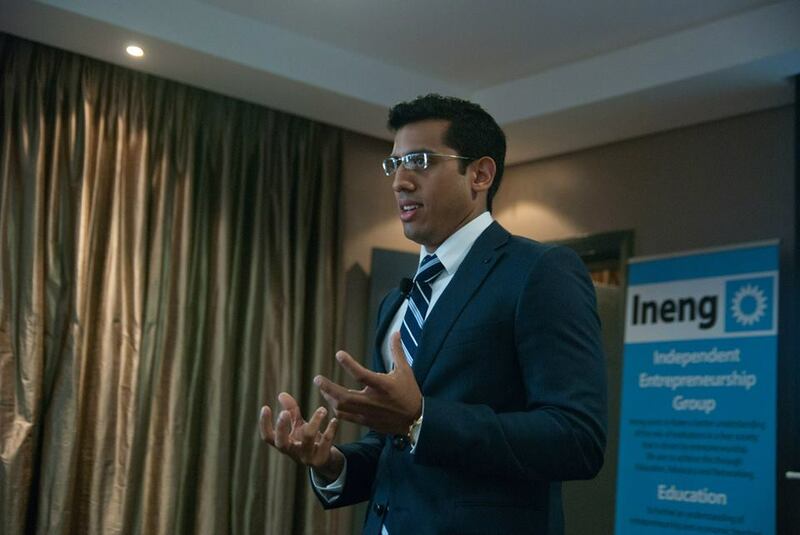 South African entrepreneur hotshot Sheraan Amod, founder of the tech firm Personera, had the audience enthralled on a session covering doing business in SA. Challenging currency controls and unnecessary red tape, he lambasted government for standing in the way and showed tech-base market solutions for improving life. Free trade dominated post-lunch conversation later in the day, with senior legal, business and government representatives on the Expanding Integration Panel. The panel consisted of Chofor Che (Government of Cameroon), Franklin Cudjoe (IMANI Ghana), Ruben Richards (Cape Chamber of Commerce) and Xolani Nyali (Pan African Youth Dialogue). Professor Deman Yusuf from the University of Dodoma in Tanzania took on the so-called economic and moral arguments against expanding trade in her aptly titled lecture The Beauty of Globalization. The evening was a highlight second–to-none. 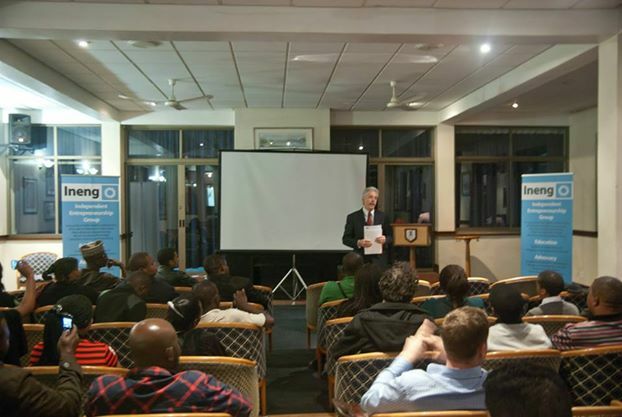 Participants and invited members of the public were treated to the first screening in Africa of PovertyInc. The ground breaking documentary highlights, in parts, the combination of government overreach and crony capitalism inherent in what are often well-intention efforts to alleviate human suffering. Kris Mauren, co-founder and Executive Director of the Acton Institute for the Study of Religion and Liberty both introduced the documentary and facilitated an engaging discussion that followed. Day 2 kicked off with a sterling defence of the profit motive and a critique of the triple-bottom line being applied (often from abroad) on African entrepreneurs. 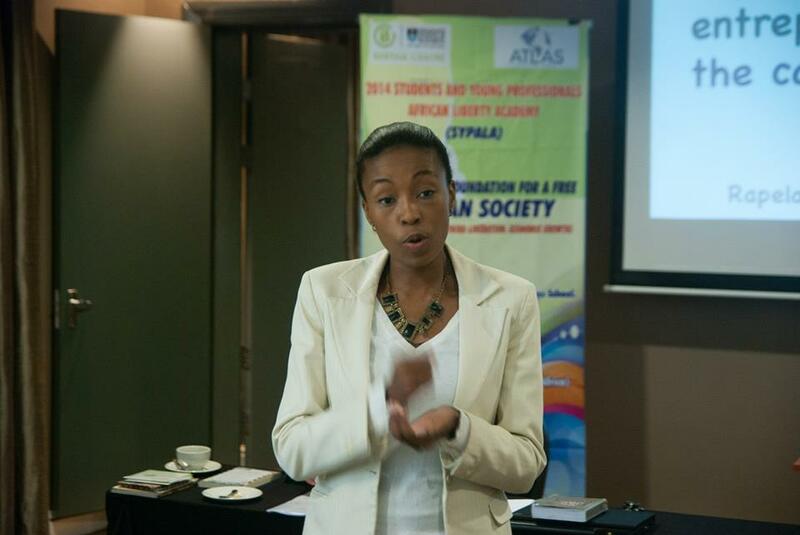 Forbes-ranked Entrepreneur and World Economic Forum Global Shaper Rapelang Rabana, originally from Botswana, gave a critical reflection of the Atlas-winning work The Case for Business in Developing Economies by South Africa’s Ann Bernstein. 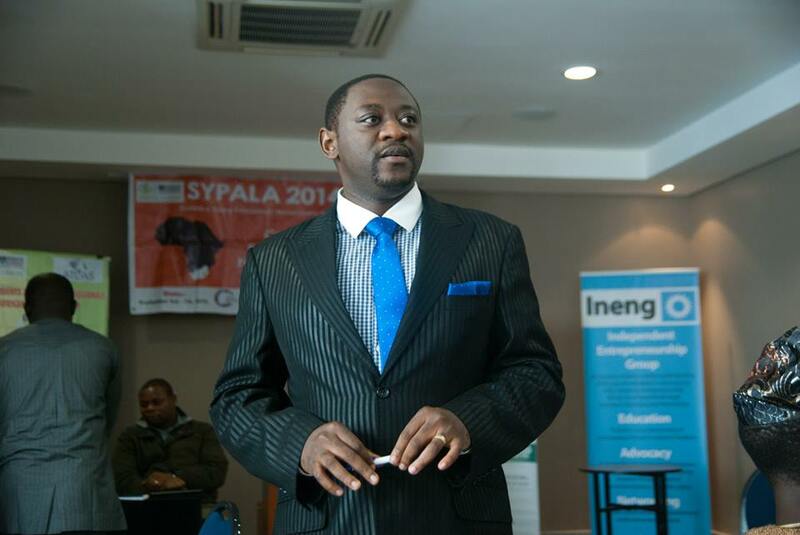 Long standing Mugabe critic Rejoice Ngwenya (Zimbabwe) followed, zoning in on Property Rights and Entrepreneurship, two essential easier wins in an African environment where government takeover and statism have drastically undermined both components of a free society. His passionate case for the universal applicability of property rights drew on historical African examples not often heard in the popular debate. 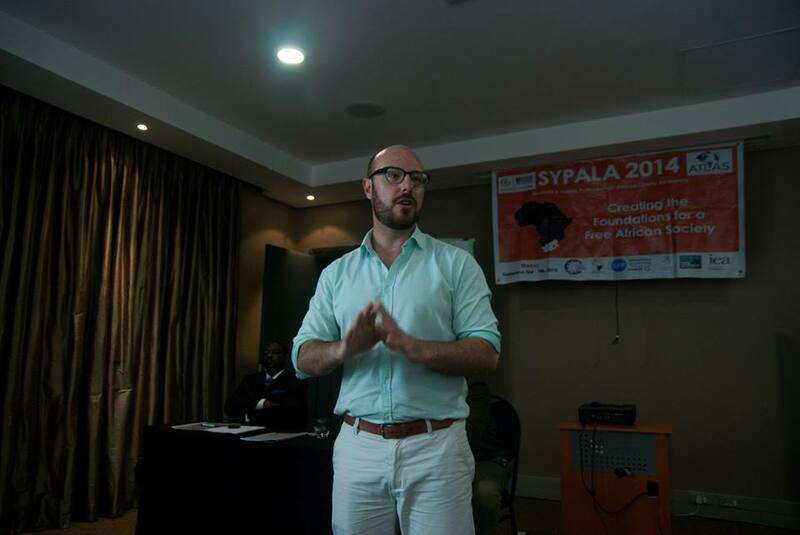 Dave Duarte, who is both a tech and education entrepreneur, showed clear African examples of market solutions both disrupting the status quo and improving human life on the continent. Completing the panel were Franklin Cudjoe and Chofor Che who also reflected on these key changes and discussed the future of freedom in light of technology. In the closing address Garreth Bloor, currently a serving politician with international research and think tank experience, presented his thesis on Seven Fundamental Principles for Public Policy on Entrepreneurship. 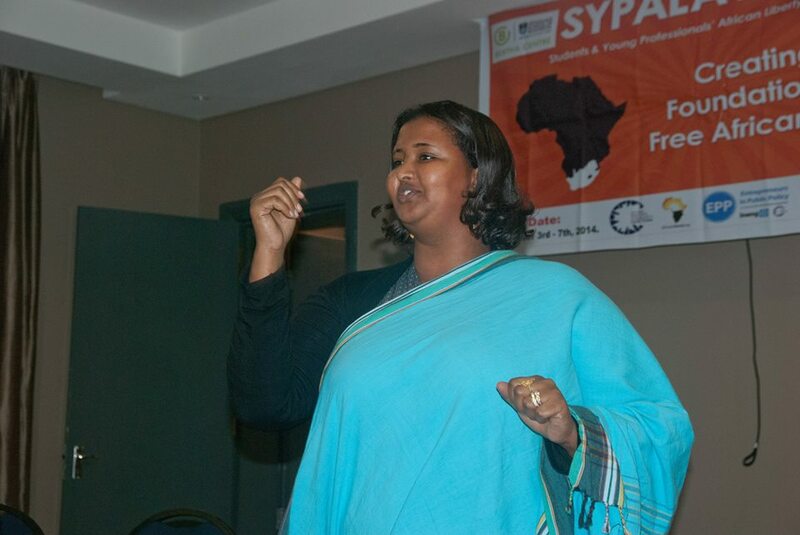 Beyond research as an Earhart Fellow and advocacy for an extension of US- Africa free trade on Capitol Hill, Bloor led the repeal of almost 300 old policies and by-laws in the Cape Town city-region government. His lecture delved into the gritty details of policy reform and winning arguments, particularly in local government. 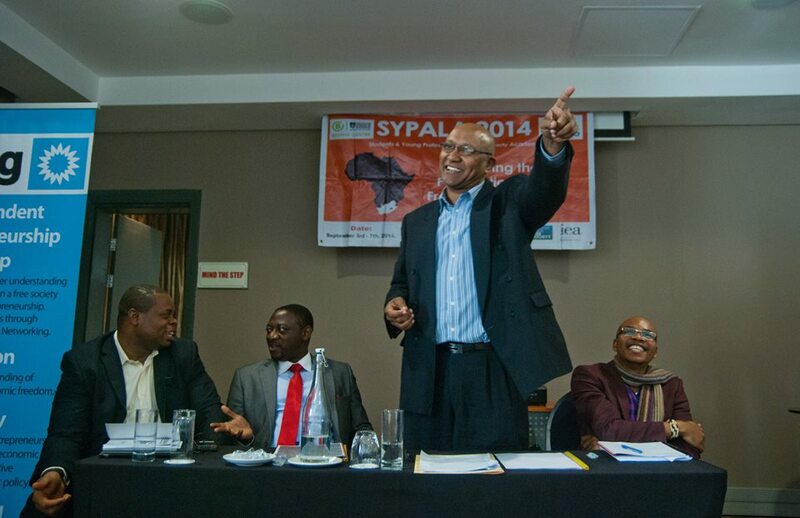 All in all the SYPALA conference was a tremendous success. 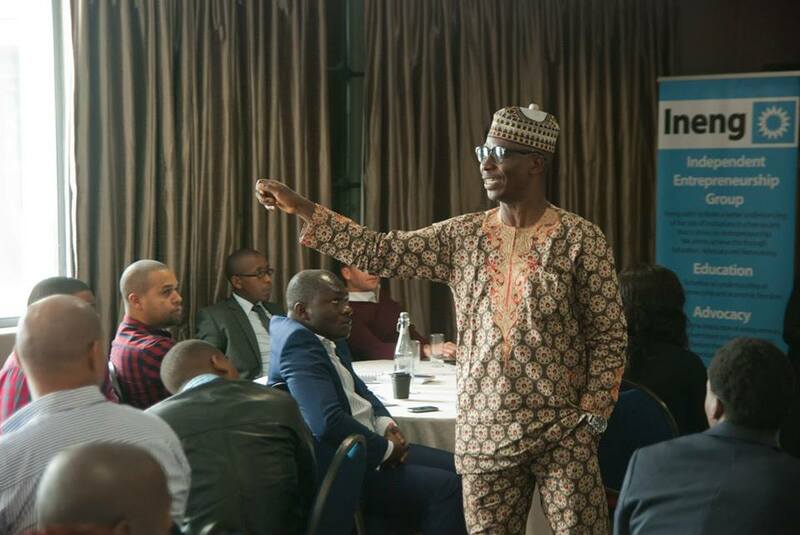 The participants left with a better understanding of entrepreneurship and liberty, new business connections, new Friendships and above all – a knowledge that the future of African nations is as bright and prosperous as its people choose to make it.